When you become a parent, it’s great to get help from other people, but it’s also important to be able to stand on your own two feet. 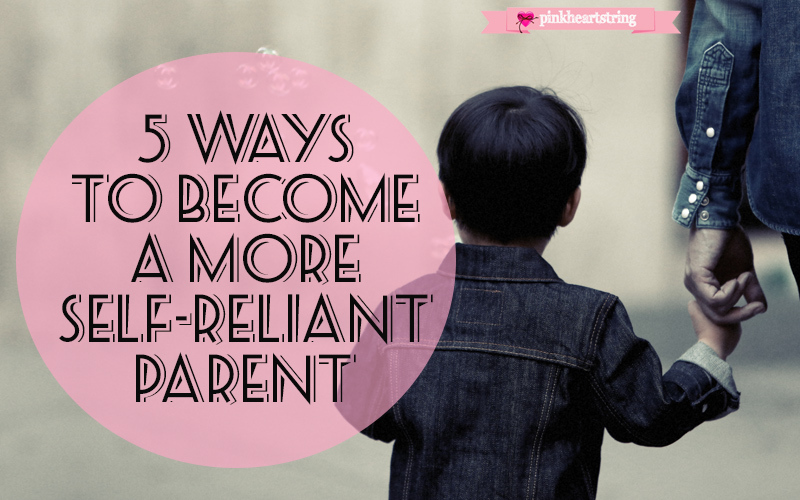 Starting a family is a life-changing event so it’s important that you know how to be self-reliant when the time arises. Below are some of the best ways to do this. Learning to drive is one of the most effective ways to become more independent. Unfortunately, many parents don’t know how to drive and feel isolated in their homes because of this. The best way to solve this problem is to start taking driving lessons and apply for a driving theory test. You can greatly improve your chances of passing your theory test and driving test by taking some mock tests in advance on the Top Tests' website. If you are a parent who spends a lot of time at home, you can put this time to good use by taking an online course. Almost every course imaginable is now available online which means you don’t have to leave home or spend a lot of time at college. The internet has changed the way many people work and has opened up a wide range of employment opportunities for people who have a young family. It’s now possible to complete a full week’s work without ever leaving home. Writing, accounting, graphic design, virtual assistant work and web design are just some of the home-based positions you can do from the comfort of your own home and still be able to take care of your child or children. Setting up a home-based office is relatively easy to do and costs very little. The main things you will need include a computer or laptop, an area to work in and a broadband connection. The internet is the most powerful communications tool ever invented and has the potential to change the lives of many parents. Social media websites, community websites and blogs contain millions of pages of useful information and records of interactions between parents and people who need parenting help. 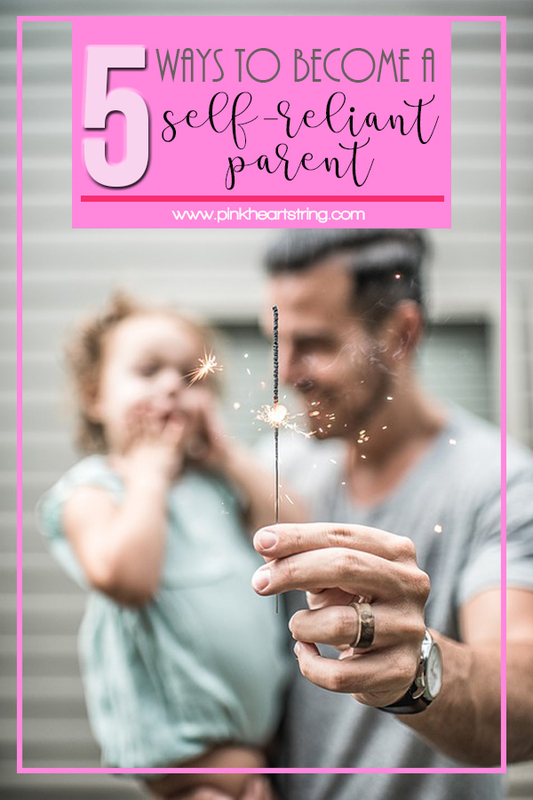 As well as this, you can ask your own questions and get help directly from people who have more parenting knowledge and experience than you have. You can then put this knowledge and experience to good use when you are taking care of your own family. When you have a child, most parents are inundated with offers of help from family and friends. However, you should not depend too much on other people. If you feel you are losing control of the situation, kindly remind others that you will ask for help when you really need it. When you become a parent, you need all the help you can get. However, it’s also vital to be independent too. The tips above are just some of the ways you can do this and not have to rely on family members and friends all of the time.